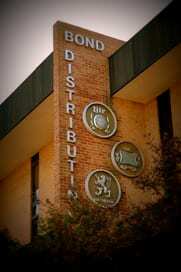 Welcome to Bond Distributing! As Baltimore’s 3rd generation, family-owned, full-service beverage distributor, we are proud to be an integral part of all that is Baltimore City, Baltimore County, Howard and Carroll Counties, additionally serving Harford and Cecil Counties with our Extensive Craft Portfolio. This year marks 68 years in the business and we plan to continue for as long as beer is in demand! 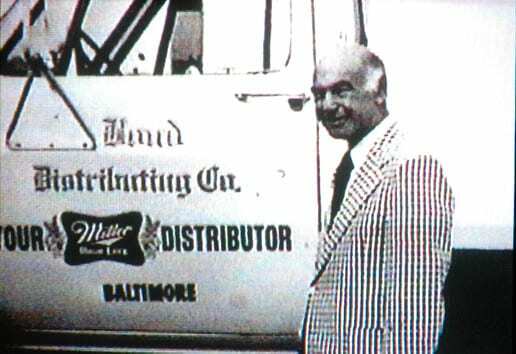 Our story begins in 1950 as we recall fondly how Ed Borow opened his first 800 square foot warehouse in Fells Point. Strategically, Bond was named for alphabetic and geographic reasons. 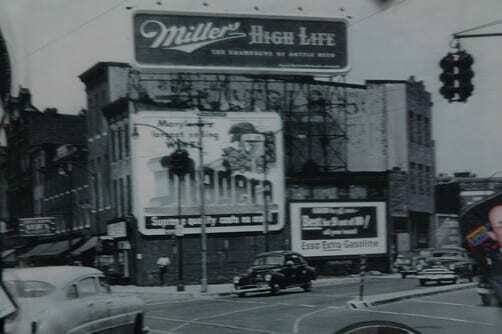 In 1950, our warehouse and row-home office space was located on the corner of Bond and Thames Streets. And alphabetically speaking, Bond begins with “B” which would make it to the forefront of the Yellow Pages. 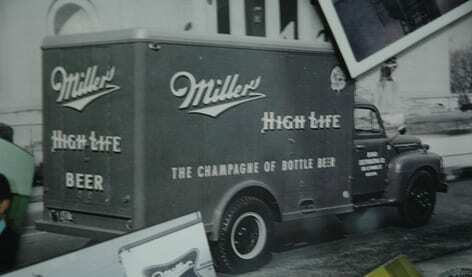 With 10 employees (including 3 truck drivers and 2 salesmen), the Bond Brigade took to the streets of Baltimore armed to sell Miller High Life, the “Champagne of Beers”. In 1972, the introduction of a new brand would transform the beer business forever. The country’s first low calorie beer, Miller Lite, became a nationwide phenomenon! As these types of beer grew, so did Bond Distributing. In 1983, Coors Brewing Company expanded from Colorado, Making Bond the first shared Miller/Coors distributor east of the Mississippi. For Decades, Bond has grown many brands while building a solid portfolio. The 80’s and 90’s saw the inclusion of Yuengling (America’s Oldest Beer) and Boston Beer (the nation’s largest craft brew), The 21st Century saw the explosion of the Craft Brewing scene which made for the need for diversity in the world of beers. 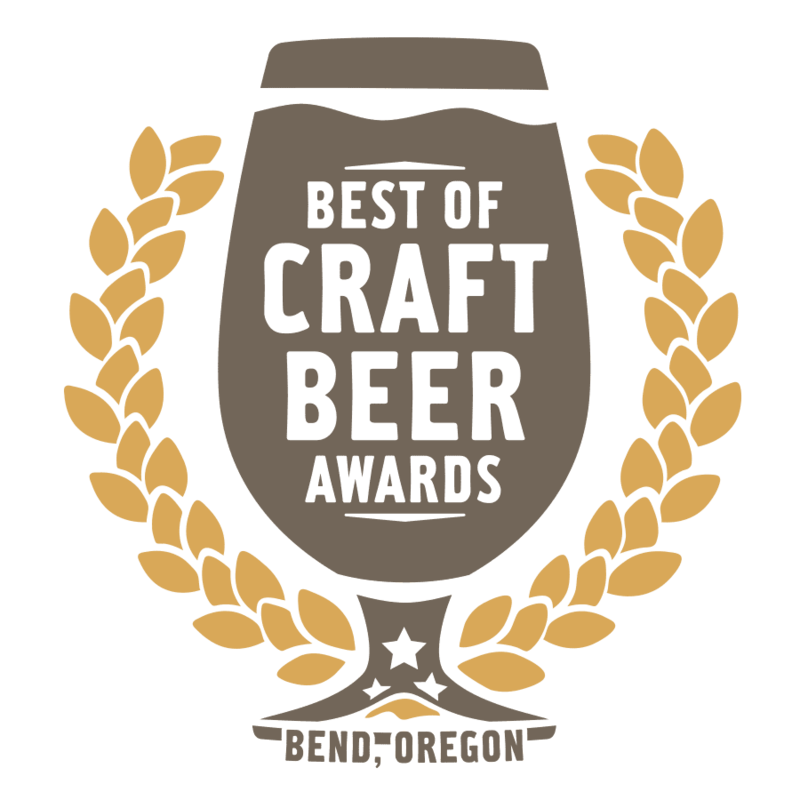 We are proud to call ourselves home to hundreds of beers ranging in style, origin, and heritage! As Bond surges toward our 7th decade in business, we hope you will jump onboard the (beer) wagon and experience all that Bond’s portfolio of brands has to offer! It is our pleasure to accompany you wherever your beverage journeys may take you!